Monitoring Service Desk Metrics and Key Performance Indicators in Your Organization - RDTMetrics.com | real data technologies, inc.
Today’s service desk technologies and reporting systems are advancing at a rapid pace. They capture enormous amounts of data, such as the average abandonment rates and the typical length of each telephone or online chat interaction. Despite having these large amounts of detailed information readily available at their fingertips, many service desk managers are still unable to answer the most basic of questions. Is my service desk operating more efficiently and more cost-effective than last month? 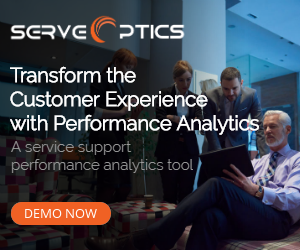 Every organization is different, which is why it is so critically important to define specific Service Desk Metrics and Key Performance Indicators (KPIs) that support the primary objectives of the company. We call these key objectives Critical Success Factors (CSFs). As the needs of the organization evolve, the related metrics and KPIs will change, as well. While today’s technologies are capable of measuring and monitoring nearly every aspect of an organization’s service desk, it is not always optimum or cost-effective to track every detail. 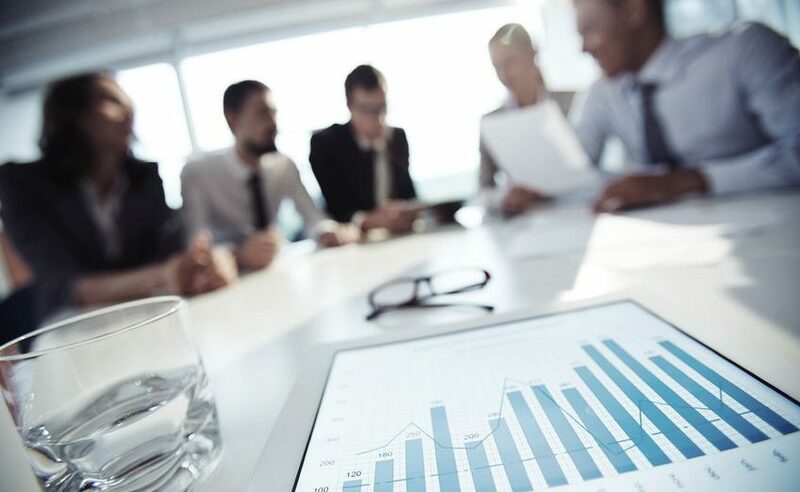 The “Key” Performance Indicators (or KPIs) and metrics that define them should focus on Critical Success Factors (CFSs) that will ultimately drive productivity, efficiency, and profitability related to targeted levels. Generally, these factors fall into five categories. Service desk managers cannot clearly define these Key Performance Indicators (KPIs) and service desk Metrics without first consulting and collaborating with the company’s upper management, vendors, individual members of the Service Desk staff, and perhaps even a sampling of its customer base. Furthermore, each KPI must be measurable, which can pose other potential challenges. For example, if a Critical Success Factor (CSF) is to improve customer service by fulfilling more service requests quickly and efficiently, the associated KPI’s would need a threshold percentage level across a predefined timeframe then must be assigned to a group. Before selecting the specific KPIs and associated metrics, managers need to ask themselves, “What problems do I want my service desk to resolve the most?” Score each issue based on their related levels of importance and urgency. Some examples of CSF objectives might include the following. Resolve technical issues for end users quickly and effectively. Fulfill service requests promptly and efficiently. Identify strengths and weaknesses of the service desk in real time. Benchmark service desk performance compared to industry peers. Define and monitor average speed of response. Define and monitor average cost per contact. Define and monitor first contact resolution rates. Because managers must establish performance criteria for both individual employees and the overall support operation, the related goals and objectives are constantly evolving. The issues that are the most concerning today may be very different next week. As a result, the most common mistake that most managers make is in attempting to track too many KPIs and metrics at one time in a manual report building effort resulting in aging data. Automating the metric tracking and reporting process utilizing a service desk monitoring tool allows managers to monitor performance in real-time resulting in proactive decision-making capabilities.